Lufthansa has updated their Winter 2017/18 timetable with new European routes focused on getting passengers to warmer destinations. 3 weekly flights will begin on October 30. Flights will take place on Monday, Thursday, and Saturday and will be flown by CRJ-900 aircraft. Flight LH294 will depart Frankfurt at 3:35p, arriving in Bari at 5:35p. 2 weekly flights will begin on October 29. Flights will take place on Wednesday and Sunday and will be flown by A320 aircraft. Flight LH306 will depart Frankfurt at 10:05a, arriving in Catania at 12:30p. Flight LH307 will depart Catania at 1:30p, arriving in Frankfurt at 4:10p. 3 weekly flights will begin on October 29. Flights will take place on Tuesday, Thursday, and Saturday and will be flown by CRJ-900 aircraft. Flight LH260 will depart Frankfurt at 9:00a, arriving in Genoa at 10:25a. Flight LH261 will depart Genoa at 11:00a, arriving in Frankfurt at 12:30p. 4 weekly flights will begin on November 6. Flights will take place on Monday, Wednesday, Friday, and Sunday and will be flown by A319 aircraft. Flight LH1118 will depart Frankfurt at 9:30a, arriving in Pamplona at 11:30a. Flight LH1119 will depart Pamplona at 12:20p, arriving in Frankfurt at 2:30p. Daily service will begin on October 29, with varying times during the week. A319 aircraft will fly the route. Flight LH2242 on Monday and Thursday will depart Munich at 6:40a, arriving in Nantes at 8:35a. 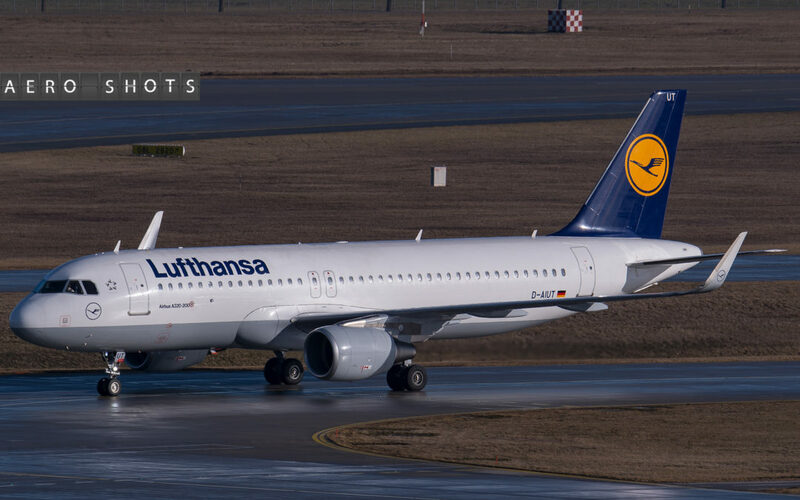 The return flight, LH2243, will depart Nantes at 9:15a, arriving in Munich at 11:00a. Flight LH2242 on Tuesday and Saturday will depart Munich at 8:35a, arriving in Nantes at 10:30a. The return flight, LH2243, will depart Nantes at 11:05a, arriving in Munich at 12:50p. Flight LH2242 on Wednesday, Friday, and Sunday will depart Munich at 3:35p, arriving in Nantes at 5:35p. The return flight, LH2243, will depart Nantes at 6:10p, arriving in Munich at 8:00p. One weekly flight will begin on October 29. The flight will take place on Sunday, and will be flown by A320 aircraft. Flight LH1866 will depart Munich at 8:30a, arriving in Santiago de Compostela at 11:20a. Flight LH1867 will depart Santiago de Compostela at 12:10p, arriving in Munich at 2:50p. Booking is now open for these flights on Lufthansa.com. SWISS has launched a fare sale from the US to their Spanish destinations including Madrid and Barcelona. The best fare appears to be Boston – Barcelona for only $506. Otherwise ‘Barca’ and Madrid can be reached for between $580 and $630 from LX’s East Coast gateways. From the Midwest and West Coast, fares range between the mid $600 and mid $800 range. As far as Italian destinations are concerned, prices to Rome and Venice are about $40-$100 higher than the fares to Spain. With SWISS’ poorly designed website, it’s nearly impossible to identify the travel windows and terms/conditions for the fares. With some trial and error, I see most of the best fares are available for late May / early June and September-October travel.